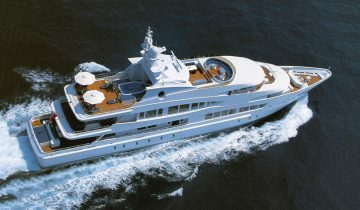 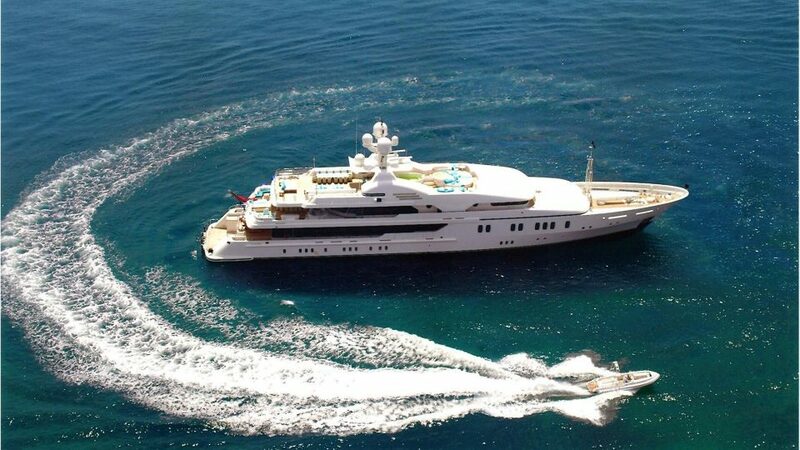 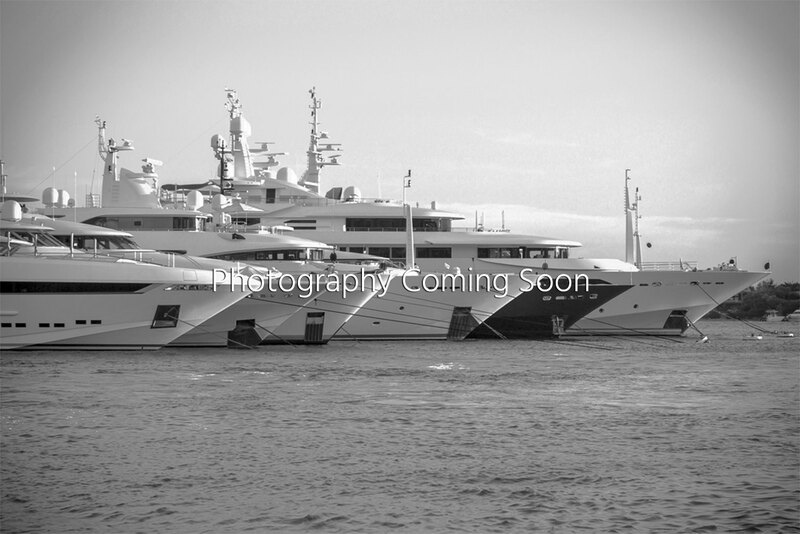 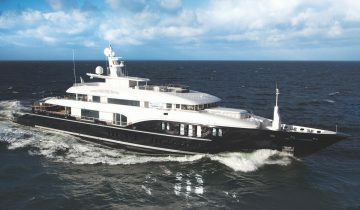 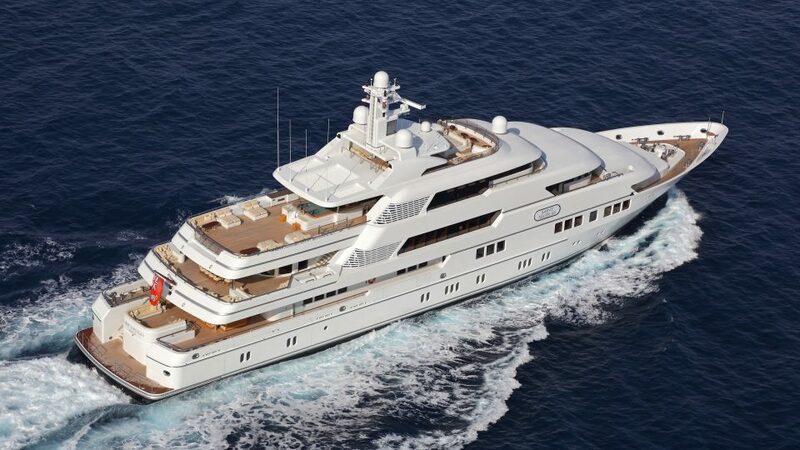 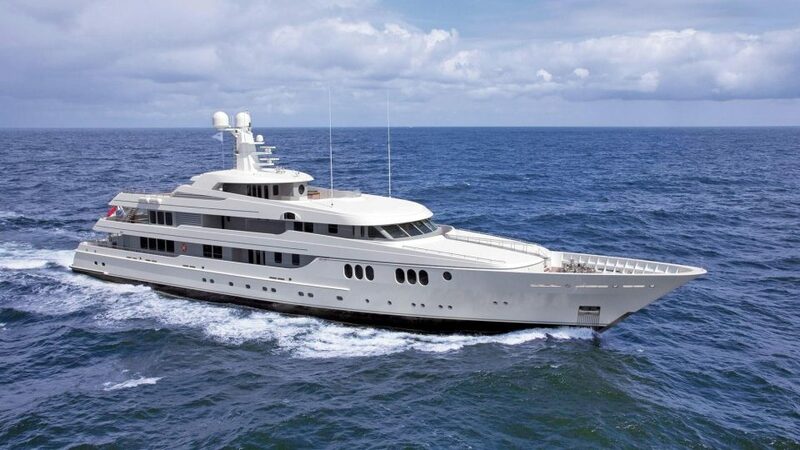 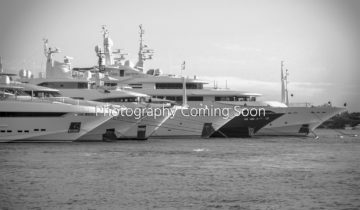 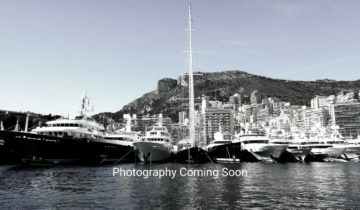 INTELLIGENT MARKETING & SALES OF THE FINEST YACHTS AVAILABLE. 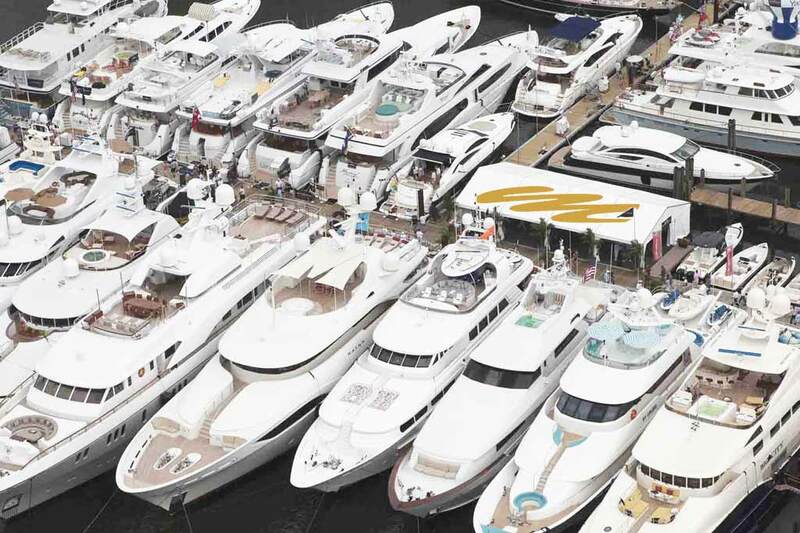 SPECIALIZING IN THE FULL RANGE OF SAILING & MOTOR YACHTS ALL THE WAY UP TO MEGAYACHTS OVER 500 FEET. 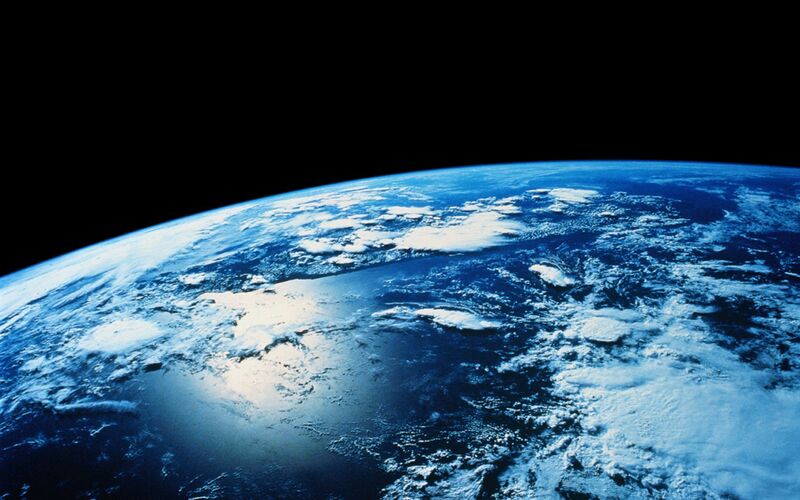 PROVIDING DETAILED, CURRENT AND ACCURATE INFORMATION ON GLOBAL MARKET CONDITIONS. 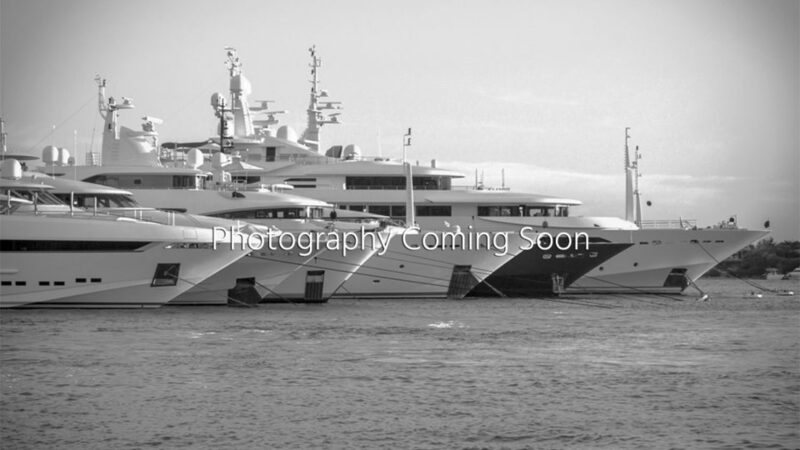 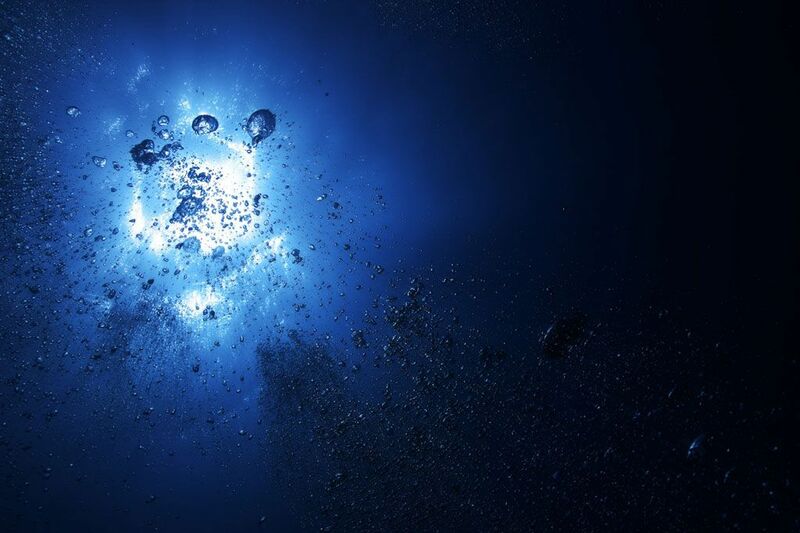 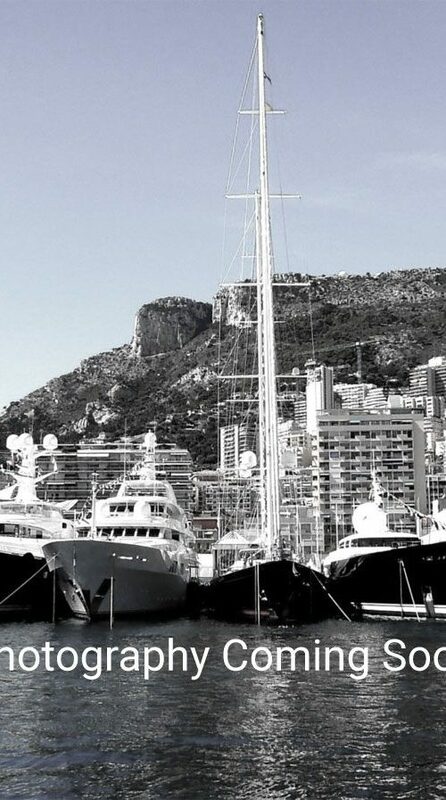 UNITING THE FINEST YACHTS & YACHTSMEN AROUND THE WORLD. 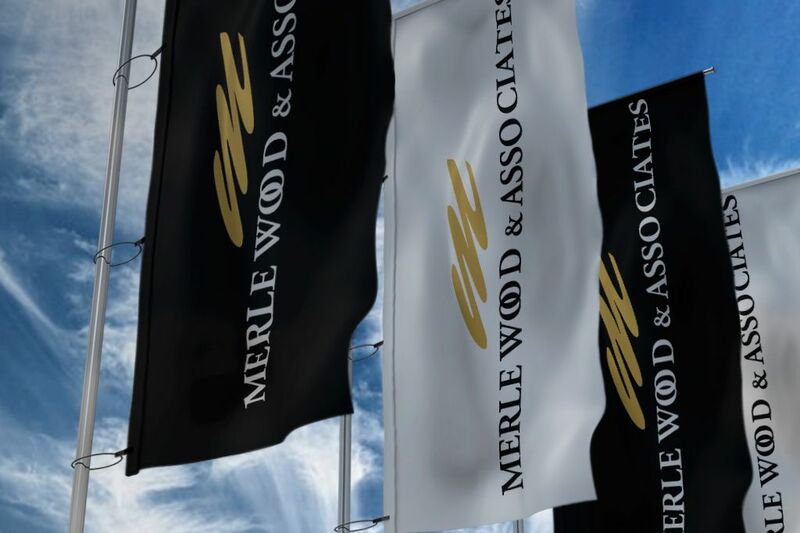 Luxury yacht sales and marketing is at the epicenter of Merle Wood and Associates. 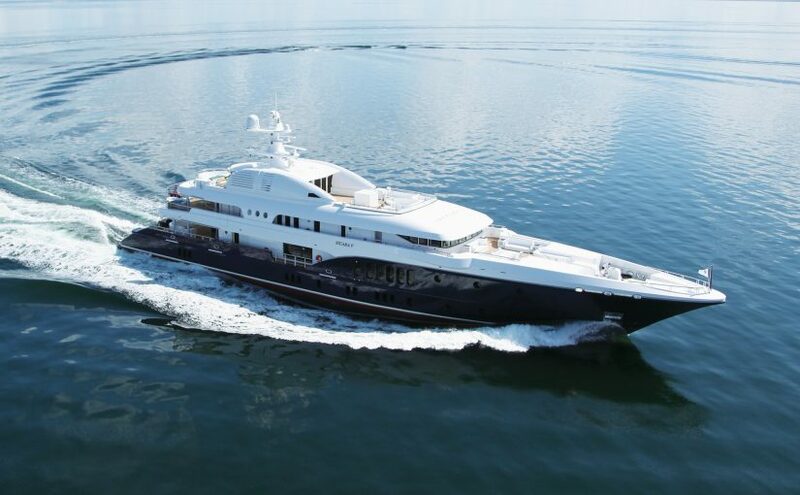 Given our focus and expertise, backed by our outstanding sales achievements, we are considered by our clients and peers alike as one of the world’s premier luxury yacht brokerage firms. 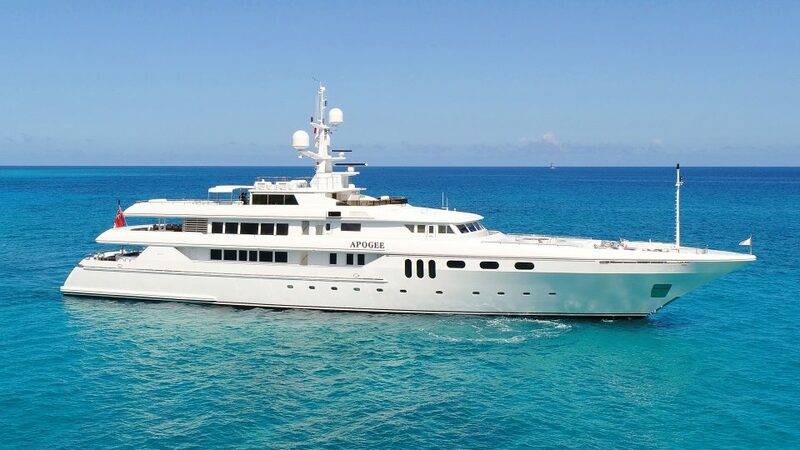 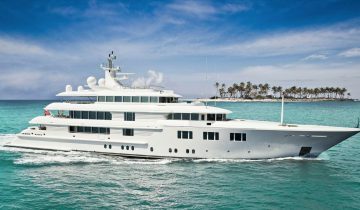 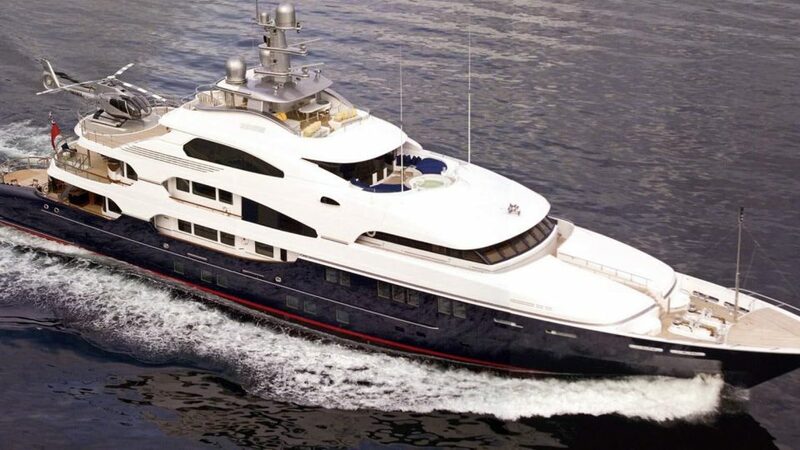 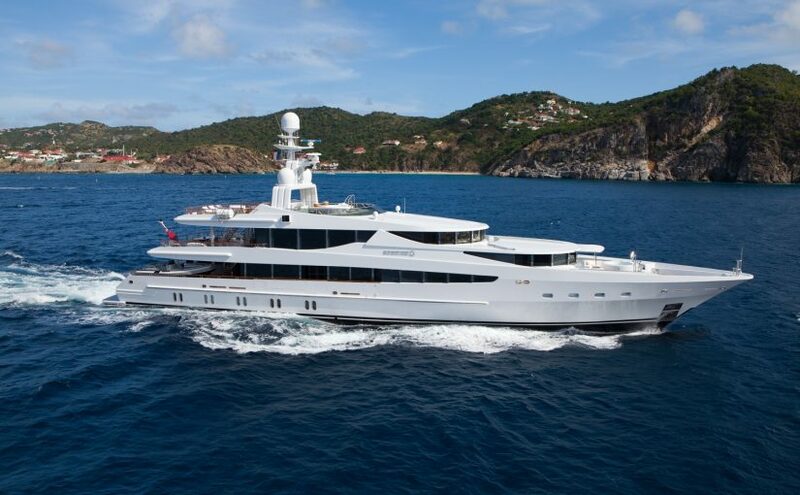 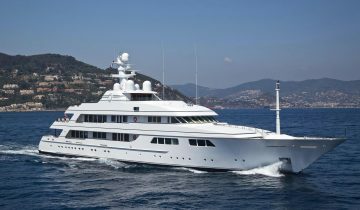 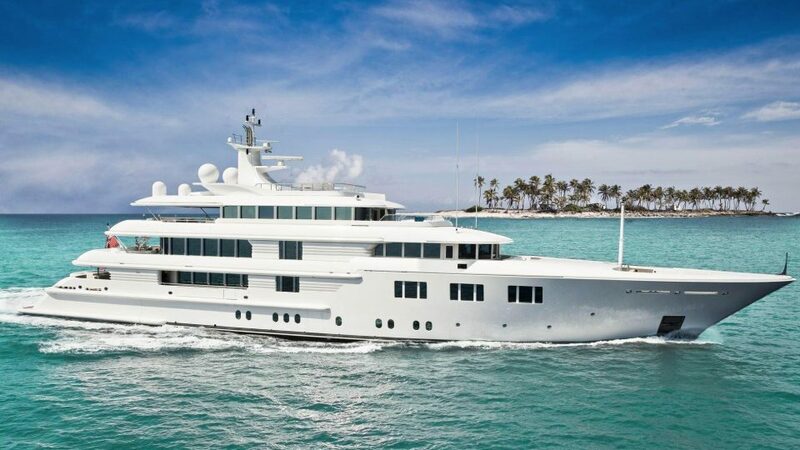 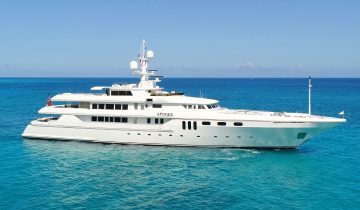 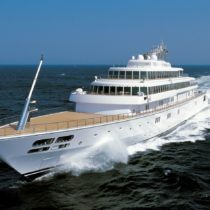 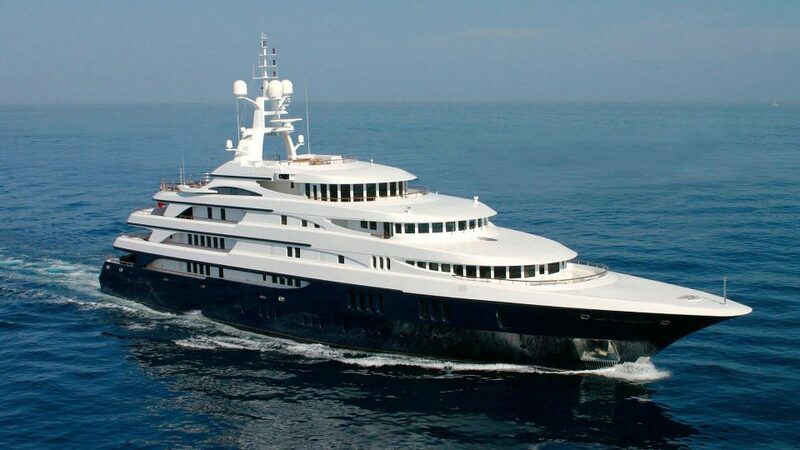 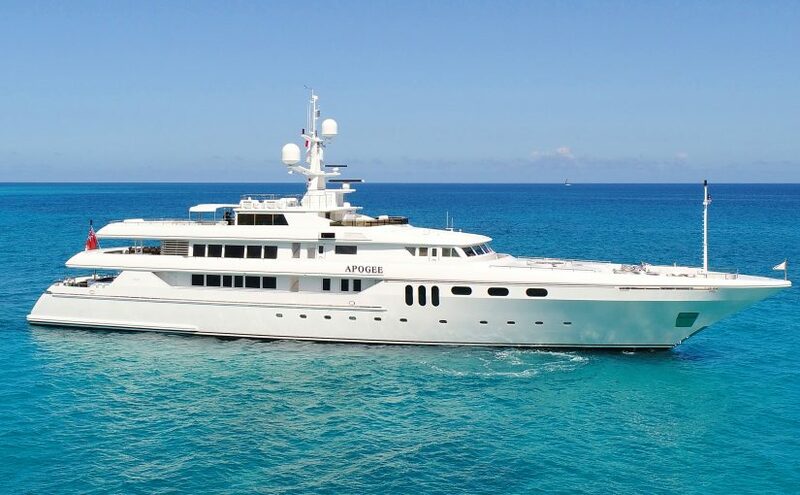 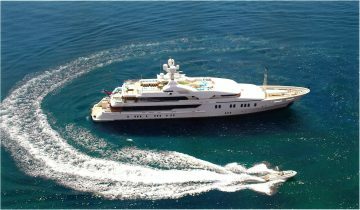 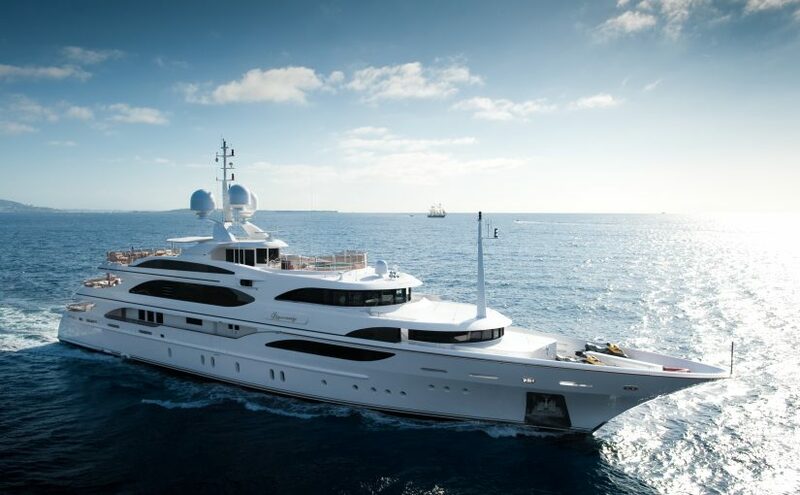 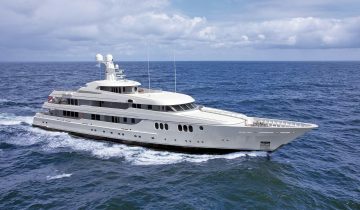 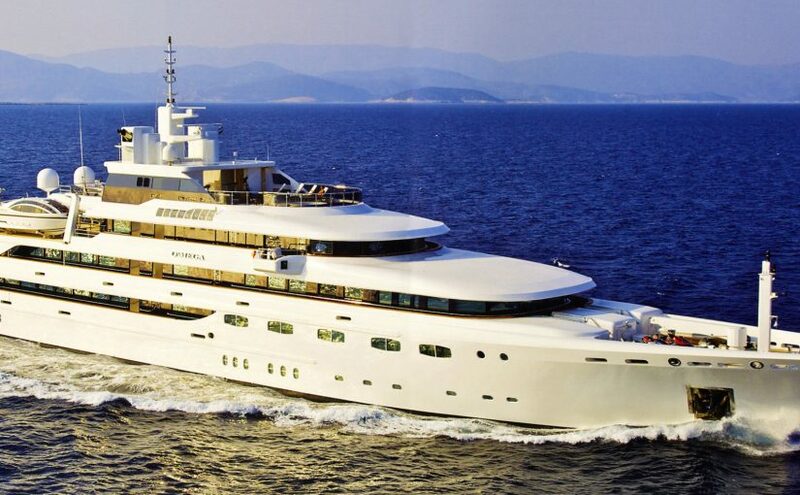 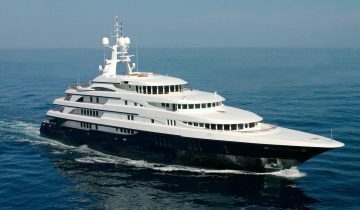 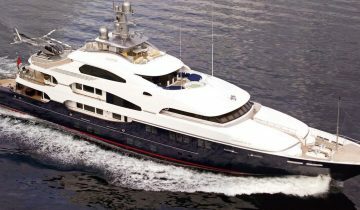 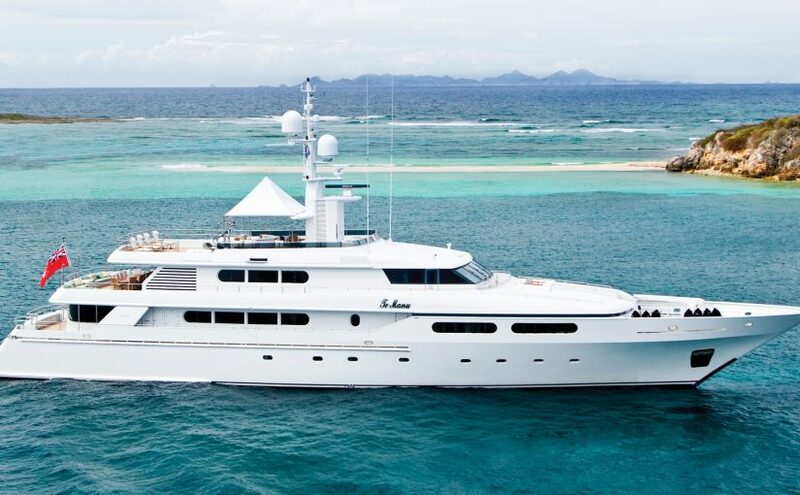 By specializing in the full market range of sailing and motor yachts all the way up to megayachts over 500 feet, our SuperYacht and Production & Custom Yacht Divisions have earned their reputations by successfully completing the sale of some of the world’s most noteworthy yachts, both pre-owned and new construction yachts. 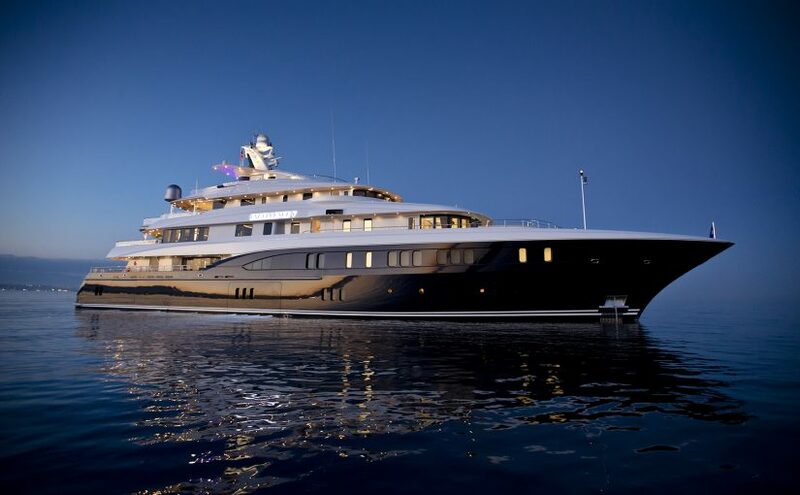 The most effective luxury yacht sales and marketing efforts requires seasoned professionals with actual experience. 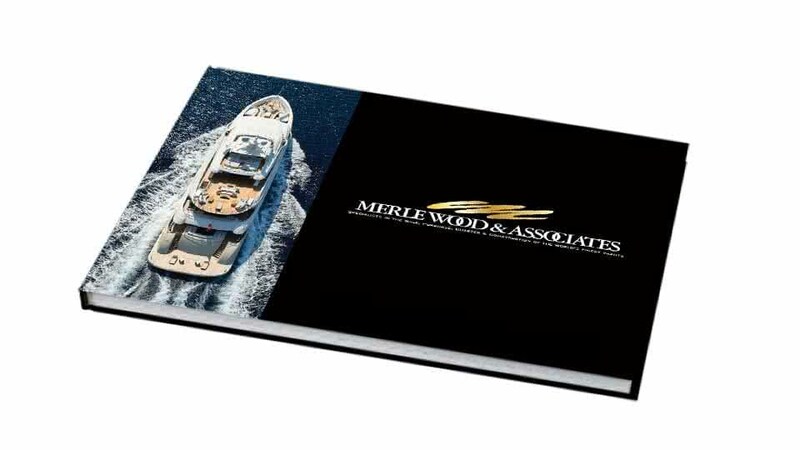 From market research, to strong media ties, event management and custom presentations, the yachting experts at Merle Wood & Associates have actual expertise and personal, hands-on knowledge on how to best represent the most exclusive luxury yachts on the water today.